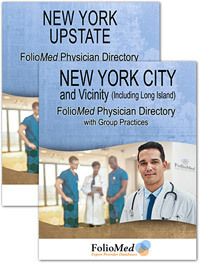 The Directories are a public resource used by patients, healthcare professionals and others concerned with identifying physicians for both clinical and professional services. 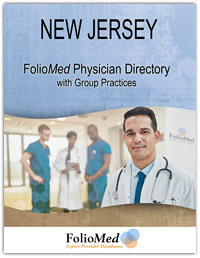 FolioMed has developed and published FolioMed Physician Directories for over 35 years. 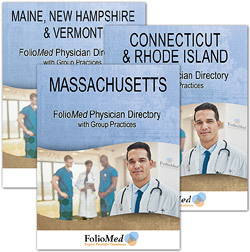 Our Directories are used by group practices, hospital departments, referring physicians, medical claim adjusters, libraries, lawyers, court reporters, transcriptionists and others.